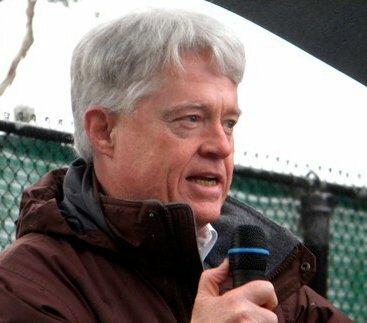 Charles Duhigg writes for The New York Times. 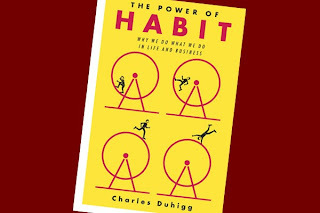 His most recent book, The Power of Habit, is partly a report on recent medical research, partly a self-help manual for individuals, and partly an advisory to corporate executives on models of successful business management. Duhigg also supplies a very nice analysis of the Civil Rights Movement, beginning with Rosa Parks and the Montgomery bus boycott, and tells us what made that protest so successful. 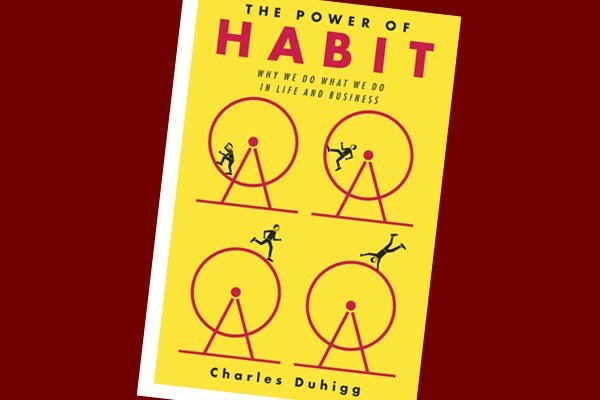 In other words, The Power of Habit also provides guidance to those who would like to ignite a successful movement of social change. That was the part I really liked! I have seen it happen in Santa Cruz County. Probably time to try that one more time!